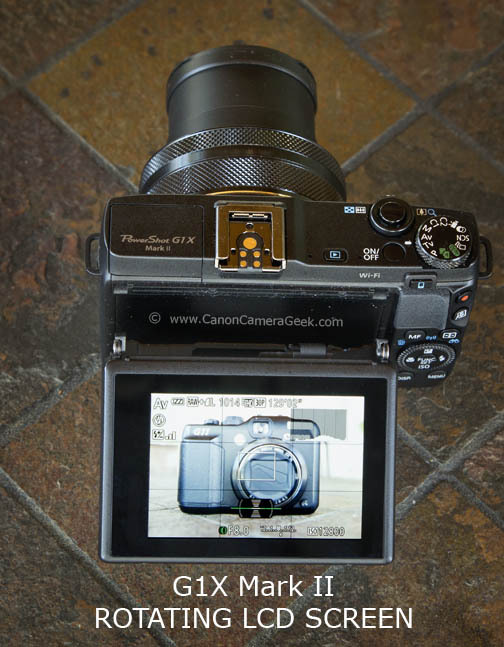 Time for the full Canon Powershot G1X Mark ii review. I am starting this article after 30 days of play with my newest Canon camera, including a two week photo excursion to Alaska. My main reason for taking the G1X Mark II along was to see how it performed as a good travel camera. It's quite a bit smaller than DSLR cameras, even the World's smallest the Canon SL1. Size - It is so much smaller than the traditional DSLR camera. I "carried" it in a belt bag on my hip and it did not interfere with some serious hiking and bushwhacking activities during my travels. Image Quality - I haven't even played around with the RAW files yet, but the jpgs right out of the camera look great. The Electronic Viewfinder - By far one of the most useful Canon camera accessories I have ever chosen to buy. It's pricey , but works perfectly and makes using the camera a lot of fun. High ISO Performance - This was a pleasant surprise. Due primarily to the large sensor size and the Digic 6 processor. I also like the tilting LCD screen, particularly when I am shooting with a real low perspective or taking "selfies" of my bride and myself. Battery Life - The batteries are small and have a reduced capacity. A spare battery is a necessity, not an option in my opinion for using with this camera. The flipside is that the charger is small and convenient to travel with. WiFi Button - I don't use Wifi at this point in my photography career so this is not important to me, but might be to you. I think Canon was trying to make this camera a "social media" sharing camera. I don't think they succeeding because the set-up is cumbersome and social media sharing photographers look for super-easy convenience. The G1X Mark II Grip - It's definitiely better than the G11's grip, but I would like a little bigger mound to grip the camera. Apparently Canon surveyed customers and they chose the leaner grip that determined the standard design. I guess I am not the typical user. The optional Canon grip sells for $30 and I may buy one when when a third party manufacturer offers them. 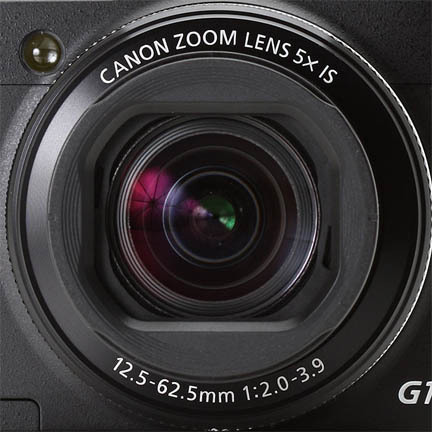 Update to this Canon Powershot G1X Mark II Review: I couldn't wait any longer and just 'ordered the larger European grip from the www.shop.Canon web site. Big improvement and now much easier to grip the camera securely with one hand. You can do the large majority of your photography without and extra lenses or accessories. It's a winner. I've never yet held the perfect camera in my hands. This Canon Powershot Mark II review doesn't change that statement. With that said I really do like this camera quite a bit and it easily replaces my Canon G11 as my take it everywhere camera. It's pretty darn close to exactly everything I want in a compact camera and with excellent image quality. A good alternative for you if you want to stay away from Canon cameras is the Sony RX100 III. It has excellent image and video quality and is the right size. The built-in viewfinder is a plus over the G1X Mark II. The big weakness of the RX100 III for me is that it has no hot shoe. I absolutely must be able to use an external flash with bounce and swivel capabilites for portrait and macro photography. I formulate my opinions based on over 40 years of "playing" with cameras, but I also realize the value of reading the opinions and insights of other photographers. I encourage you to read the ideas, thoughts, and impressions of other buyers of this camera. 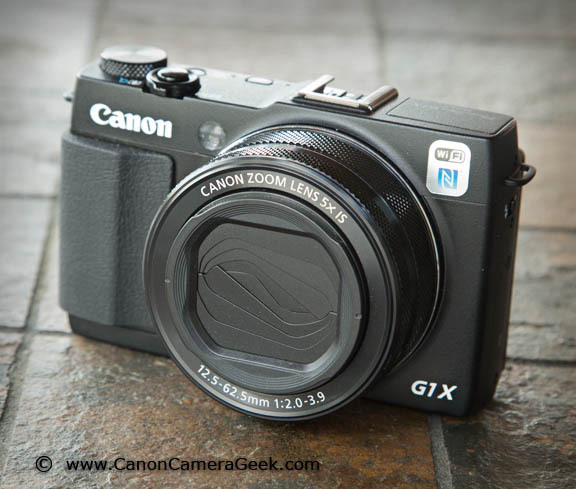 Here is a nice short but informative video review of the G1X Mark II. The gal on the video talks fast, but pay attention because the video does a nice job of showing many of the advanced features. 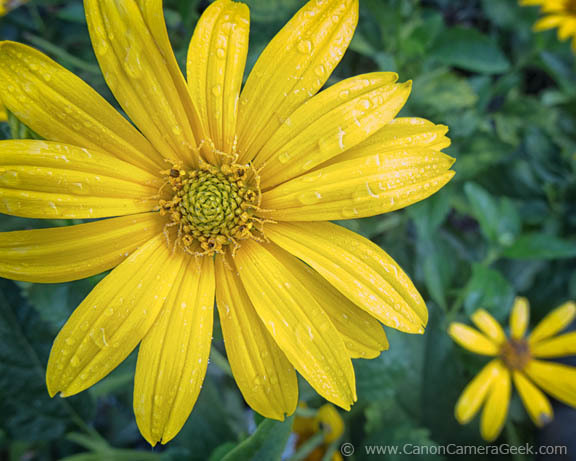 "The best part about the "G" series cameras is you can do the majority of your photography without extra lenses or accessories"
The lens Canon put on the G1X Mark II is a huge improvement over the lens Canon designed for the original G1X. The Mark II has 1080 HD video.